The Kanara Catholic Association has a rich legacy of service, not just for the Kanarite community, but to the society at large. 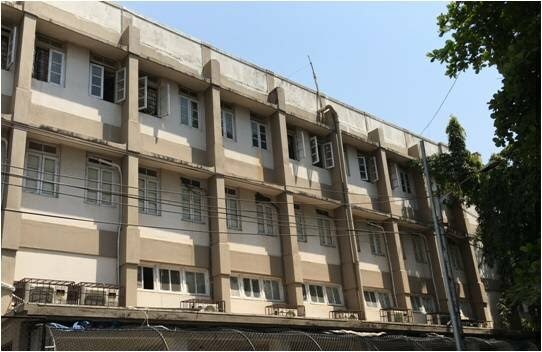 Today, our Community Halls & Young Men's Hostel at Bandra (W), Mumbai are one of the important ways we serve the community where its facilities are used by KCA Members and non-members alike. In addition to the above, the KCA has recently added it's Financial Assistance Programs and the Sports & Fitness Centre to it's roster of Community Services, open to everyone irrespective of caste or creed.